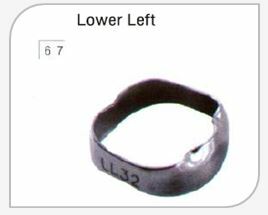 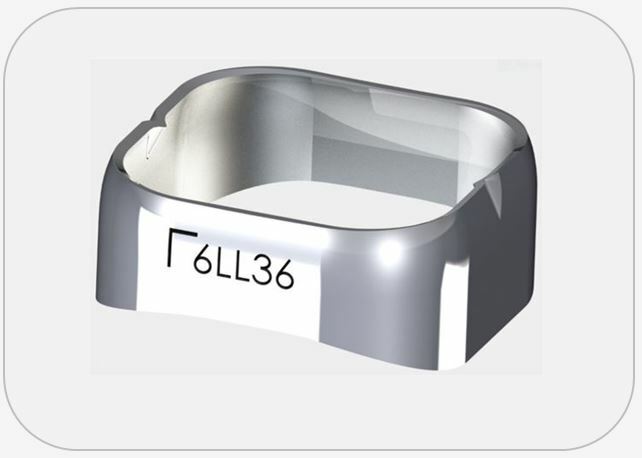 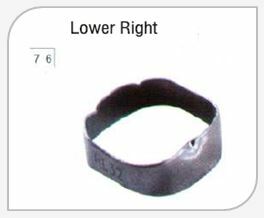 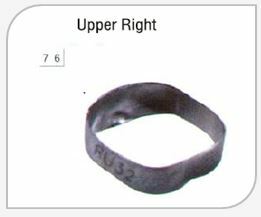 JJ anatomical molar bands are made of stainless steel and are preformed to reproduce molar morphology for better adaptation. 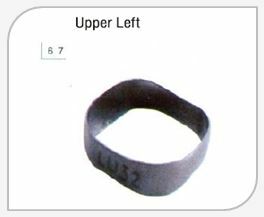 These bands are available for upper and lower molars and for right and left sides. 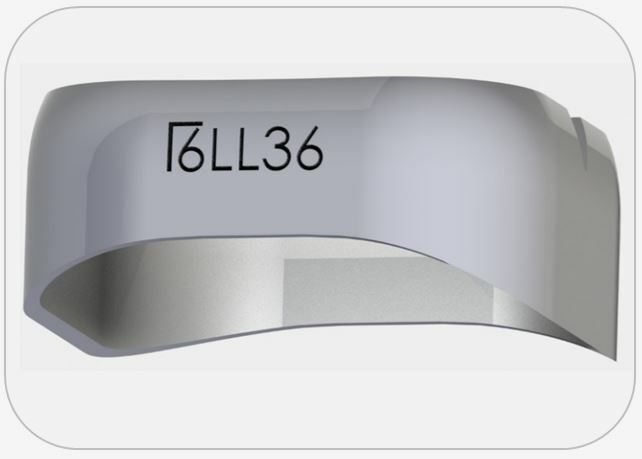 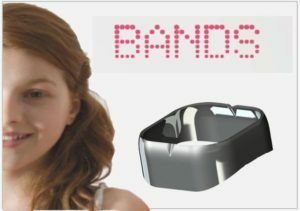 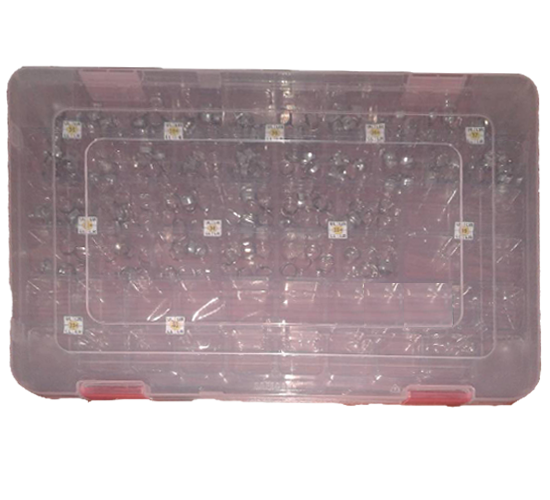 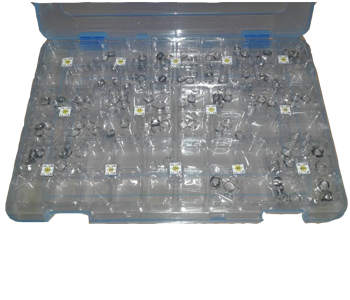 They are available individually and also as a band box of 250 bands.